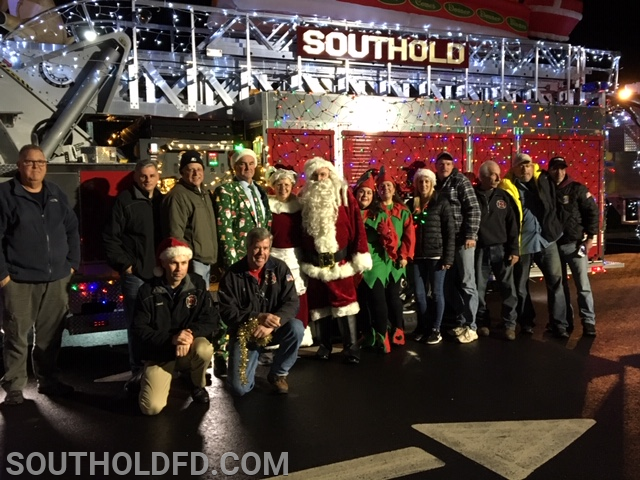 On Saturday, December 15th, Santa Claus, Mrs. Claus and several elves took a break from preparing toys for all the good girls and boys to appear at the Southold Fire Department. 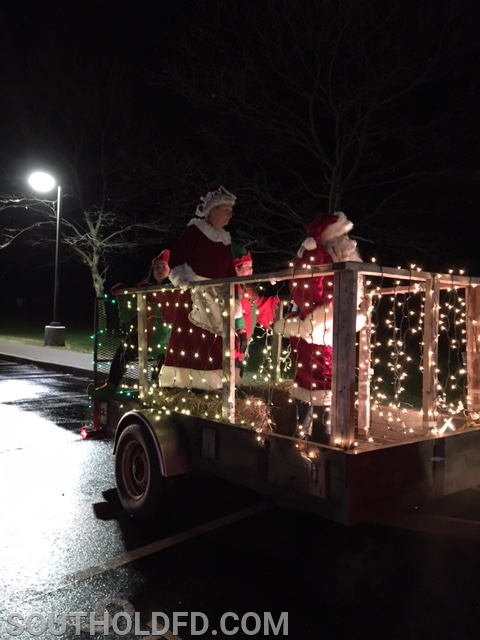 Santa touched down at Southold Elementary School and was escorted to the firehouse in a parade of finely decorated fire trucks. Thanks to all the SFD members who worked so hard to make this annual event such a success.